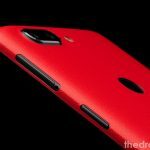 The name of Xiaomi comes in the list of best smartphone manufacturers. The sales of Xiaomi smartphones have skyrocketed. The manufacturer has produced a plenitude of fantastic devices. 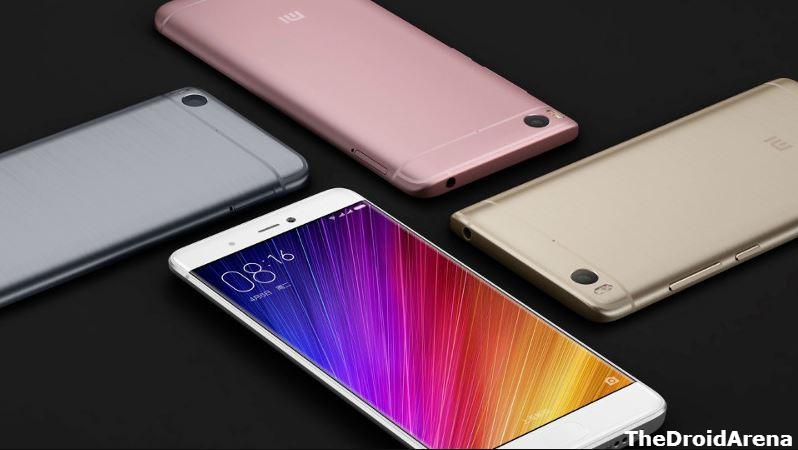 However, the Xiaomi smartphone, which gained immense popularity is Xiaomi MI 5 and Xiaomi MI 5S. 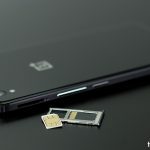 The smartphone comes with a 5.2″ display and derives it power from a Qualcomm Snapdragon 821 processor coupled with a 3 GB of RAM for MI 5 and 4 GB of RAM for MI 5S. The configuration of 64 GB/ 128 GB is pretty awesome. 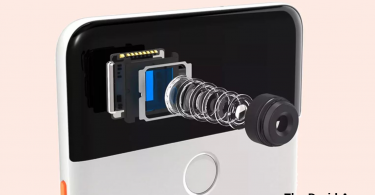 Even the shutterbugs have got their own reason to rejoice as MI 5 comes with a 12 MP rear-facing camera. Based on the stable MIUI 9, the Xiaomi MI 5/5S were, indeed, the most popular smartphones at the time of their launch. Good News! 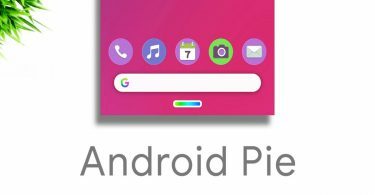 Now you can get latest Android P Emojis and Fonts on your Android Device. Check the steps here. MIUI 9 was based on Android 7.0 Nougat. However, now the Xiaomi MI 5/5S is receiving a cool new revamp in the form of the latest MIUI 10 Global Stable Software. Please note that the build of MIUI 10 is still based on Android 7.0 Nougat itself, however, there is a plenitude of new features including a charming and an elegant user interface. If you are waiting for Android Pie update for MI 5/5S then the same is highly unlikely as the device hasn’t received an official Android 8.0 Oreo update as well. 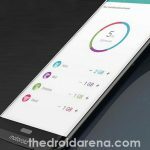 1 MIUI 10 Global Stable ROM for Xiaomi MI 5/5S – What’s New? MIUI 10 Global Stable ROM for Xiaomi MI 5/5S – What’s New? Full-screen gestures are the major upgrade in MIUI 10. 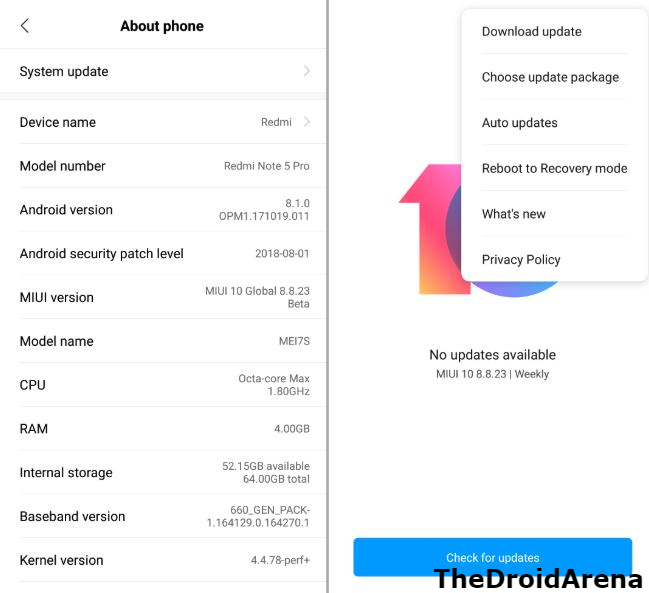 Along with that the September 2018 Android Security Patch is also the part of the MIUI 10 Global Stable Software. Please note that the sound part of the software has been improved as well. Natural and ambient sounds are made a part of the build. Due to the presence of full-screen gestures the MIUI 10; the build works pretty well on the devices with new aspect ratios and thin-bezel displays. Also check: Download & Install Xposed Framework for MIUI Devices. 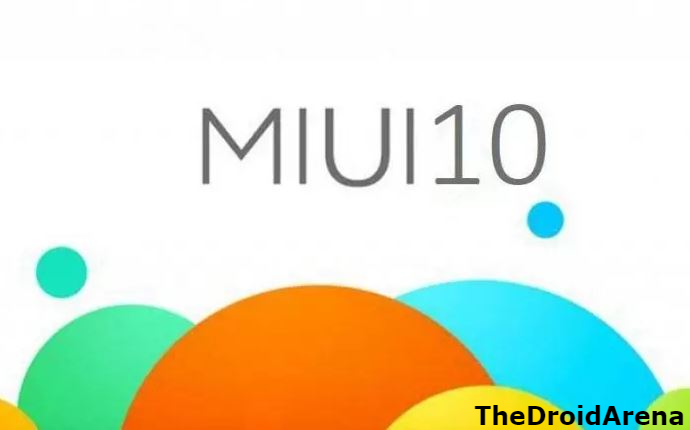 If you wish to download and install MIUI 10 on your Xiaomi MI 5 or Xiaomi MI 5S then you require following the given steps. On the other hand, if you can wait a little more time, the MIUI 10 update may be rolled out via OTA Method as well. However, the same will be done in a phased manner. Please note that the latest firmware is 1.4 GB in size, so make sure that you have ample amount of free memory in your Xiaomi MI 5/5S before proceeding towards download and installation of the same. Once you have ensured that sufficient space is available on your device, please click on the below-provided link to download the MIUI 10 Global Stable Software for your MI 5/5S. Please wait for the build to download. Since it is more than a gigabyte in size, it will, certainly, take a considerable amount of time to download. Once the software has downloaded, please navigate to Settings -> System Update and tap on the three-dot menu button on the top-right. Select the option of ‘Choose Update Package‘ and simply browse and select the MIUI 10 Global Stable System Software that you downloaded above. The system will verify the update and upon asking your confirmation it will install the same automatically. That’s it! You will have the latest MIUI 10 Global Stable ROM on your Xiaomi MI 5/5S now. These were the steps through which you can download and install the MIUI 10 Global Stable Software on Xiaomi MI 5/5S. If you face any issues during the process or have any questions to ask, please let us know about the same in the comments section provided below. [How-To] Install MIUI 10 China Beta ROM in Redmi Note 4. Download & Install MIUI 9.5 Stable ROM on any Xiaomi Device [Tutorial].